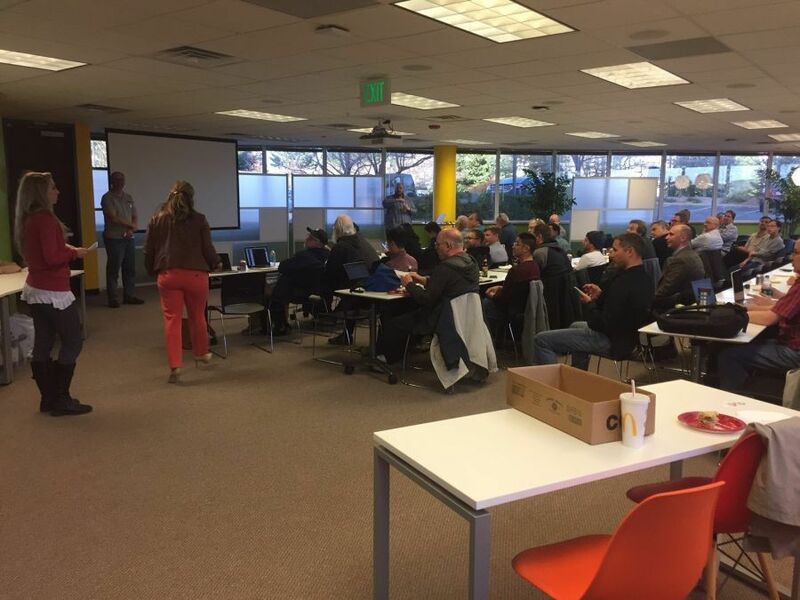 We wanted to give a shout out to the Denver Open Source User Group#DOSUGas a fantastic one to attend. Last week we had a special presentation on#Elasticsearchto which we were in attendance as the beer sponsor. Thank you to our recruiter Abbey Overlee (on the left) for discussing our open jobs!